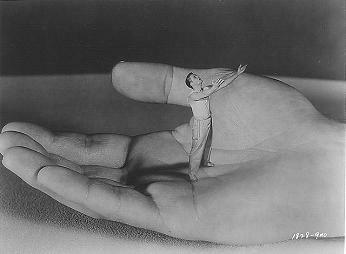 pic from “The Incredible Shrinking Man“. There is nothing enlightened about shrinking. You have no idea how relevant that saying by Rockerfella is for me today! Thank you. Just the boot up the proverbial rear end I needed.